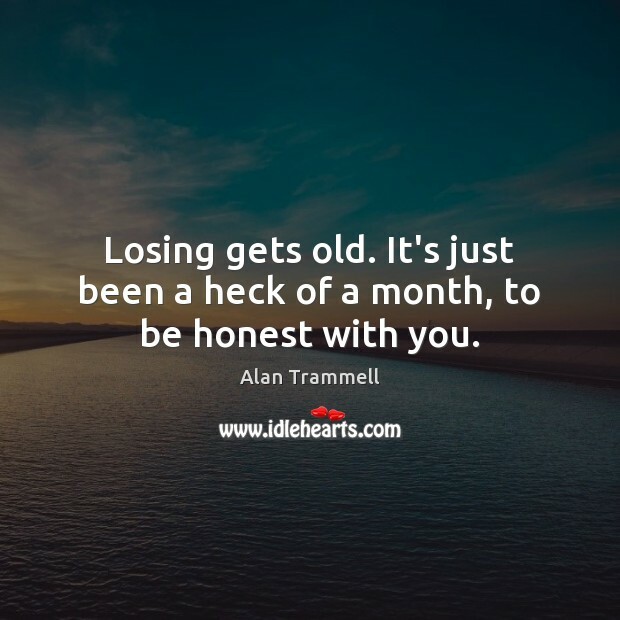 Enjoy the best inspirational, motivational, positive, funny and famous quotes by Alan Trammell. Use words and picture quotations to push forward and inspire you keep going in life! I'm a big boy. 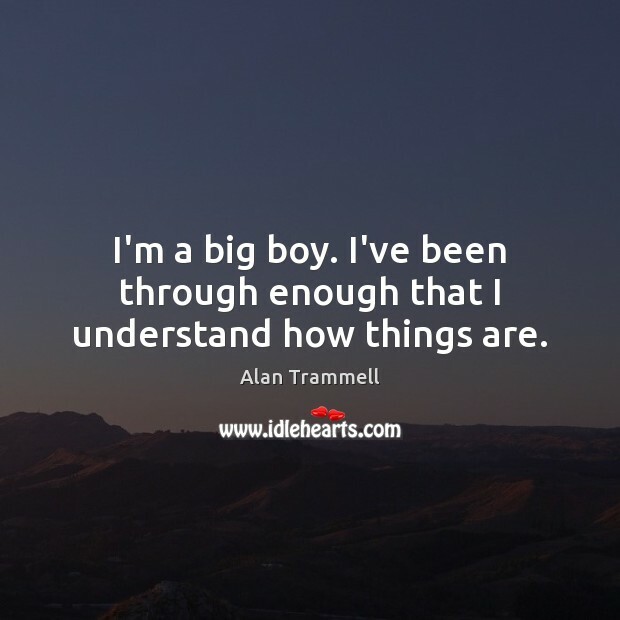 I've been through enough that I understand how things are. We're all responsible. 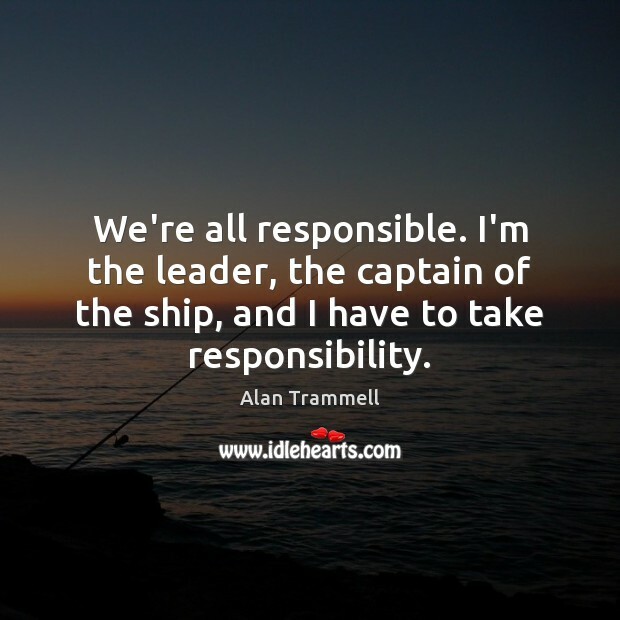 I'm the leader, the captain of the ship, and I have to take responsibility.